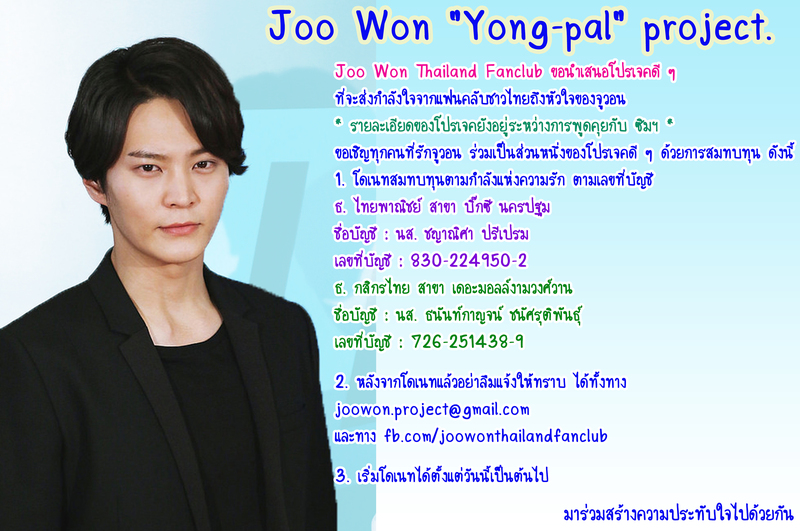 [VTR from Thai Fans] 2015 Joo Won Fan Meeting Tour in Thailand. 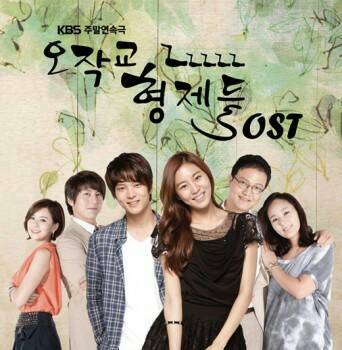 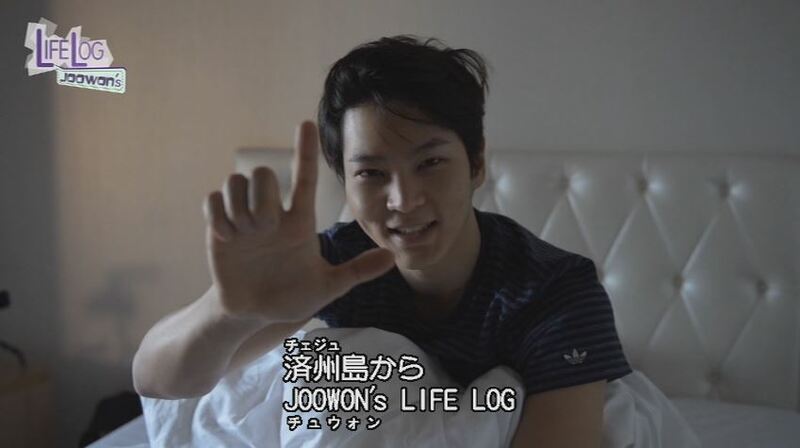 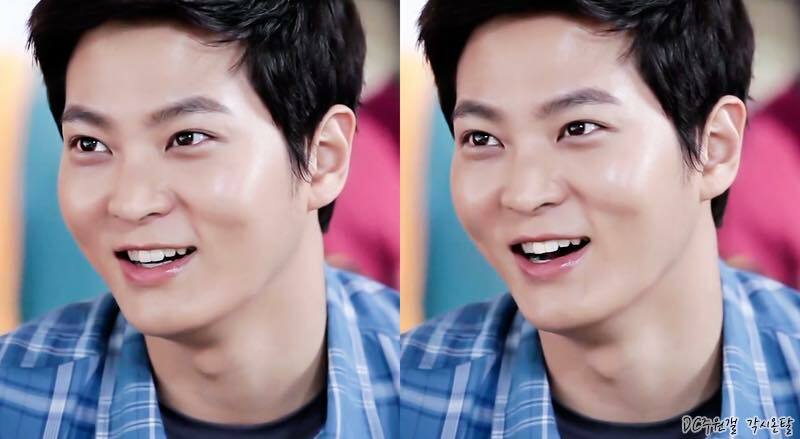 Annyeonghaseyo ~~~ Joo Won’s fans all over the world. 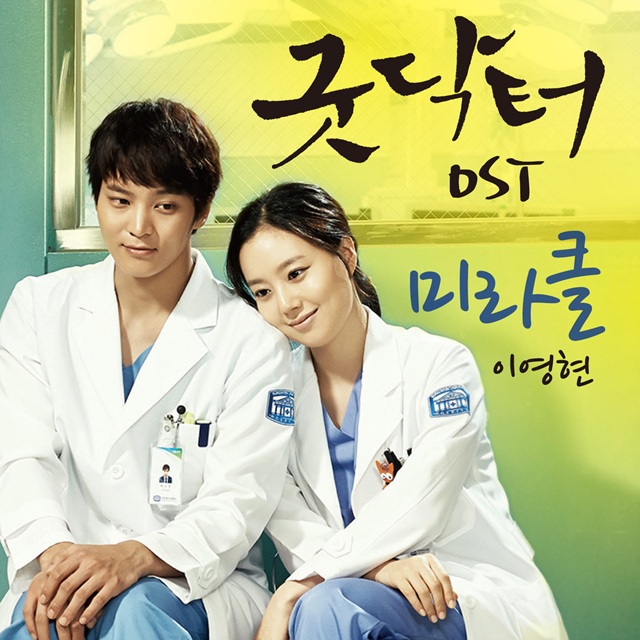 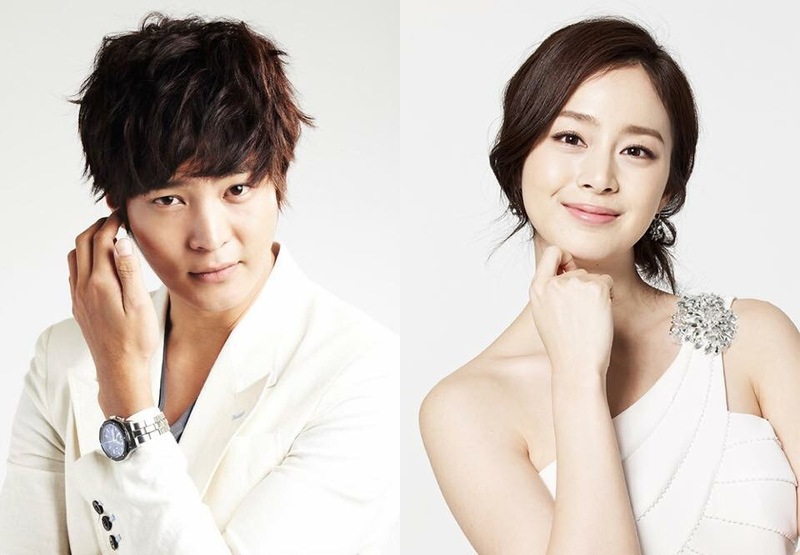 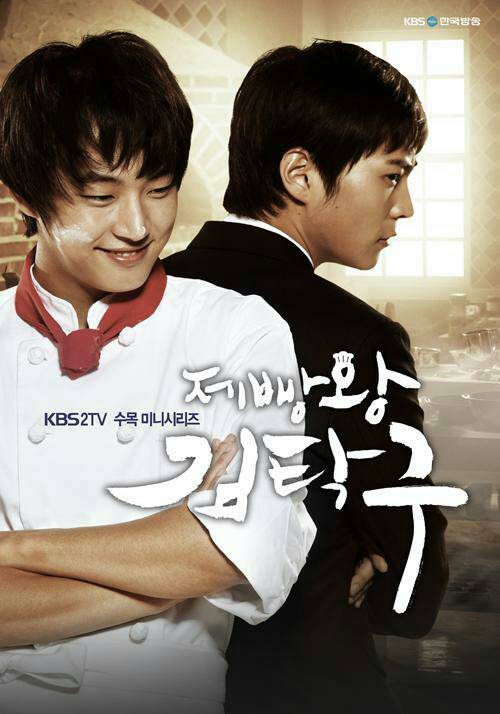 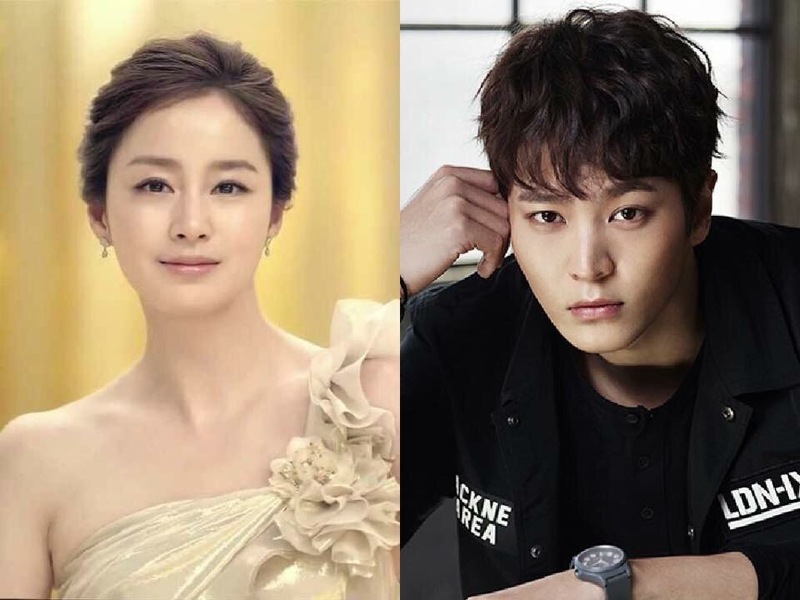 Joo Won’s drama “Yong-pal” will be shooting soon. 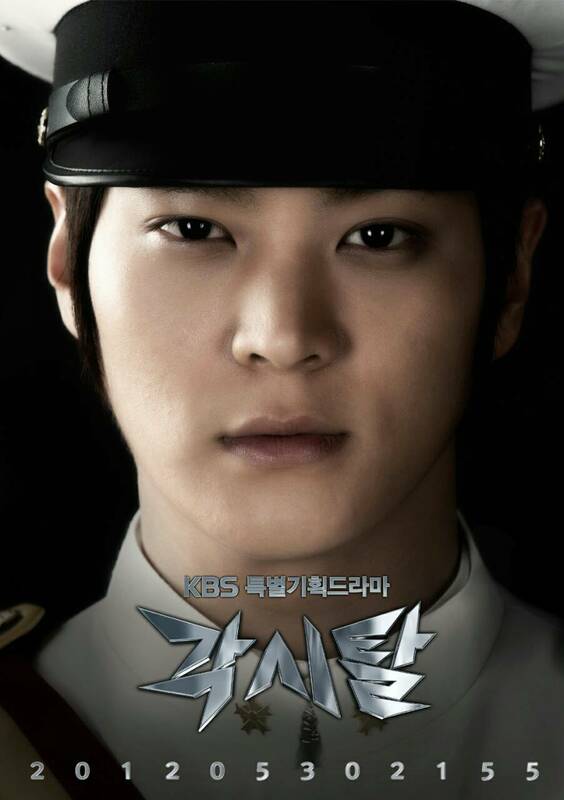 We are planning to support him.